Steve’s Car Care has been conveniently located at 4216 St-John’s Blvd for 30 years. We can be reached by phone at (514) 696-9274, by email at [email protected] or using the contact form . Steve’s Car Care has been offering top-of-the-line hand car washes since 1985. With it’s long list of well-known and loyal customers, Steve’s is recognized as the premier auto washing and detailing location on the island of Montreal. 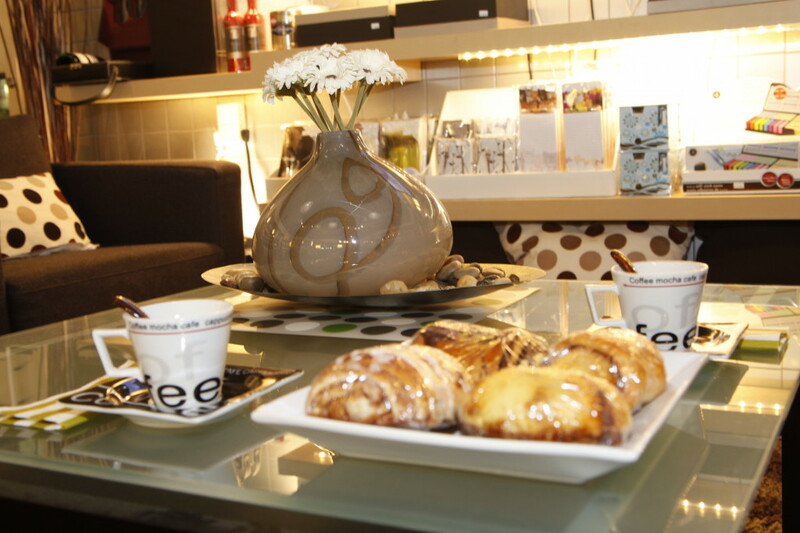 While you wait for your car to be cleaned, enjoy a comfortable stay in our beautifully-renovated establishment. Steve’s Car Care has been offering top-of-the-line hand car washes since 1985. 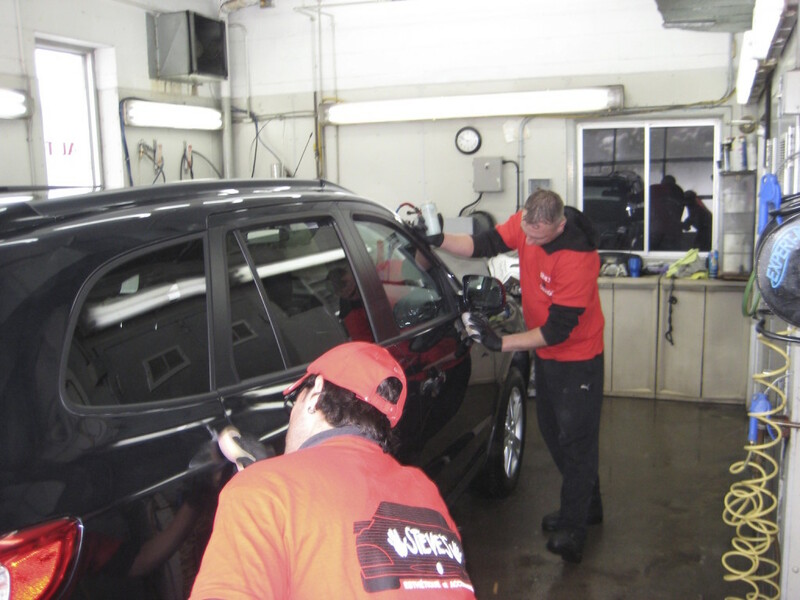 With it’s long list of well-known and loyal customers, Steve’s is recognized as the premier auto washing and detailing location on the island of Montreal. We are proud to offer a relaxing environment to all our customers, including: comfortable couches, free Wi-Fi, wide-screen HDTV, workstation, expresso bar, snack bar, product boutique and more. Steve’s Car Care specialists can help maintain your vehicle in its original showroom condition.